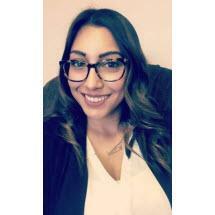 Amanda N. Cajen is an Associate Attorney at the Law Offices of Christian J. Amendt. She graduated from California State University, Fullerton in 2010 and Western State College of Law in 2014. In August of 2018, Ms. Cajen was elected as the President of the Eastern Bar Association of Los Angeles County.